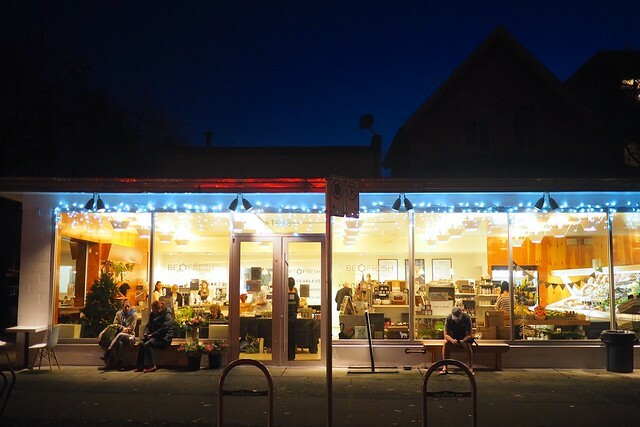 Kitsilano—(December 9, 2015) From the folks behind SPUD ("Sustainable Produce Urban Delivery"), Be Fresh Local Market is the organic food collective's first brick and mortar produce storefront as they continue to expand their bicycle home delivery service. 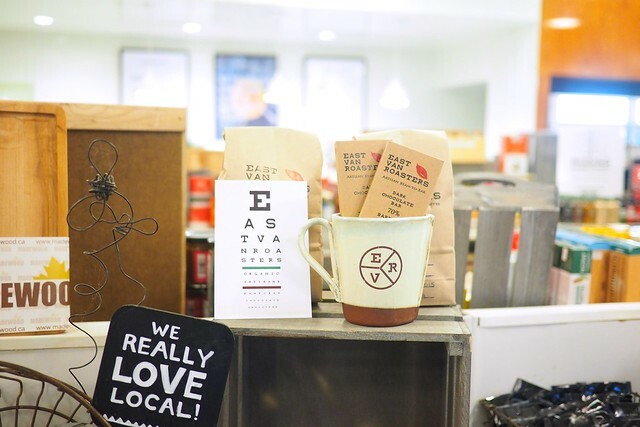 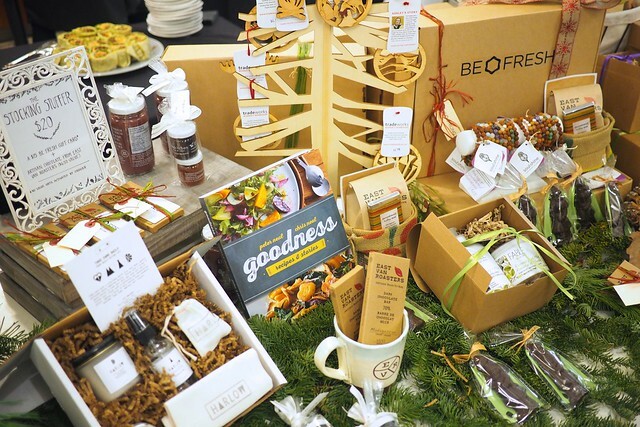 At their recent holiday open house, Be Fresh and the SPUD team showcased various local artisanal and small batch makers ideal for the festive season. 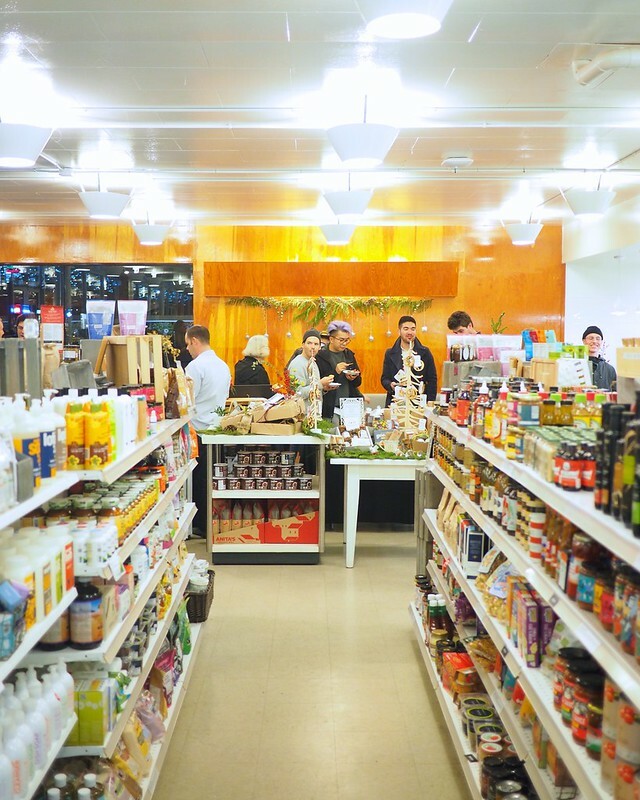 It's a modest but packed market for the sustainable grocer with a healthy produce section, take home meal selection, cafe, bakery, juice bar, and fully stocked shelves.